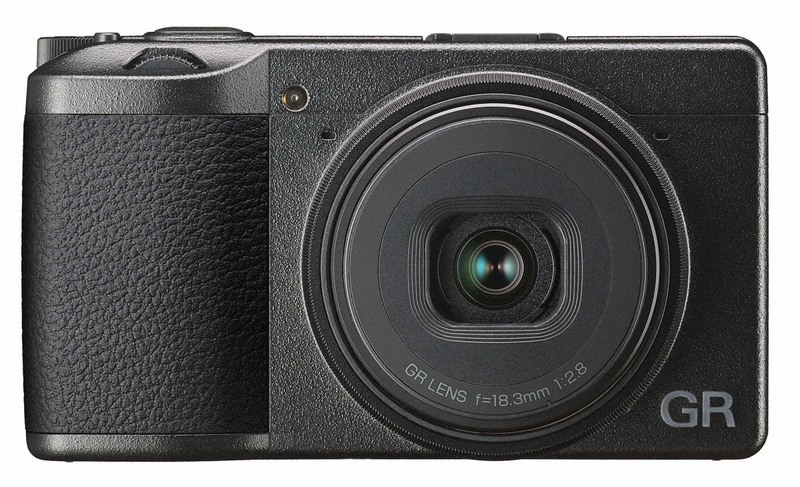 One of the few APS-C-equipped compact cameras gets some much-needed upgrades. Richoh's GR series is notable for combining its small, lightweight frame with a large APS-C sensor that the company claims makes it "the ultimate street photography camera." However, after a GR II refresh in 2015 to add WiFi and NFC, some of its features have lagged behind the latest camera technology available. The sensor has been upgraded from 16 MP to 24.2 MP, it has a USB-C connection and there's a new software interface to make it easier to use. It will be available in early 2019, but so far there's no word on exactly how much it will cost.